You might already know that travelling in Japan can be a pretty expensive experience. Especially in the capital, Tokyo. But we want to let you in on a secret: Futuristic Edo actually offers many things for free. Here we have a list of 15 things that you can do without taking out your wallet. You’ll only need money for the train/metro or to buy food, and even that can be very cheap (500 yen maximum) if you go to a Konbini (e.g. 7 Eleven, Family Mart, Lawson, Daily Yamazaki etc. ), or buy a bento at a grocery store, or eat sushi at a cheap Kaiten Sushi. 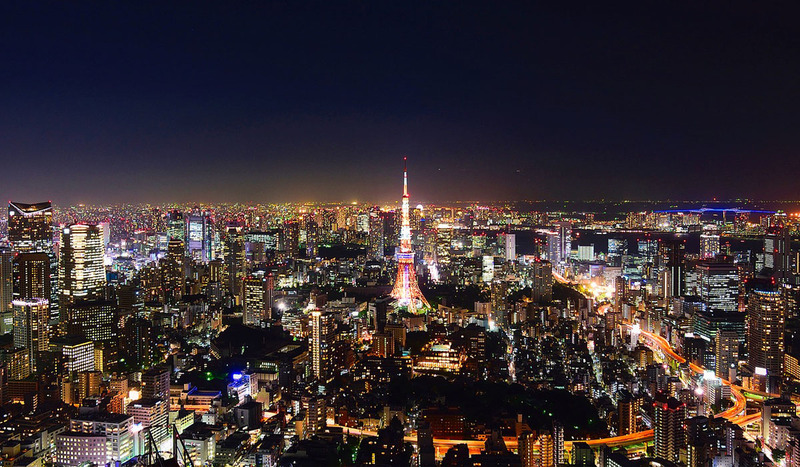 This is a must do in Tokyo and completely free. You may end up queuing up a little if you go during the weekend, but the beautiful view that you get from the towers will be worth the wait. Our secret tip: The best tower is the South Tower, since there is more space for viewing and during sunny days you can also spot Mount Fuji. This beautiful Shrine is completely surrounded by nature in Yoyogi park. Once you exit from Harajuku station (take the Omotesando exit), turn right and after the bridge you will see a big Torii (gate) waiting for you. After a short walk, a bigger one will welcome you and eventually you will reach the Shrine’s grounds. You will be surprised by the silence and serenity of this place right in the busy heart of the city. 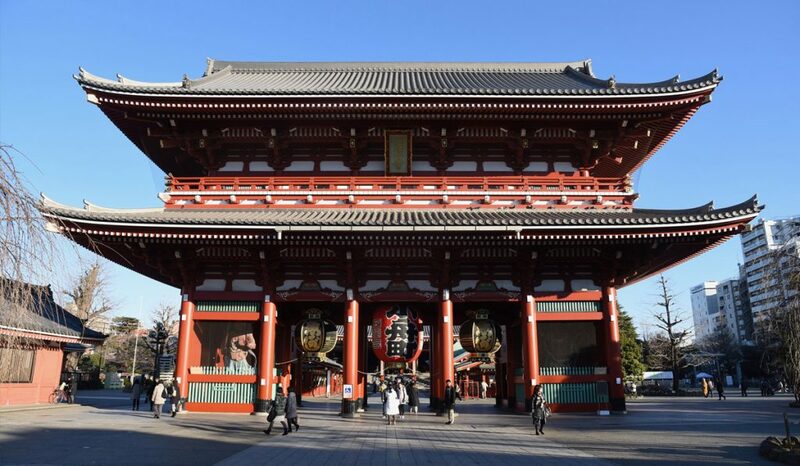 Sensoji Temple in Asakusa is an example of amazing architecture. That’s why it is always crowded. Do not forget to go up the Tourist Office on the opposite side of the street from the Kaminarimon gate, you will have a beautiful view of the shopping street and the temple itself. We also suggest you visit at night when it’s quiet and perfect for beautiful pictures. 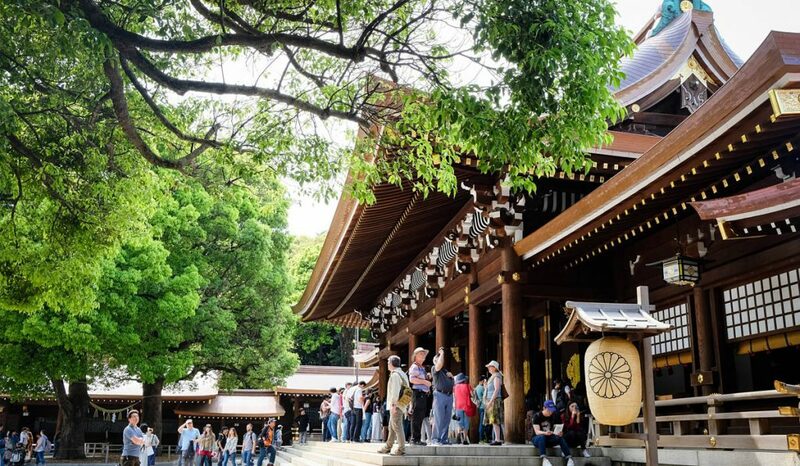 The area near Sensoji temple makes you travel back in time. Enjoy a walk between the little shops and traditional restaurants. Do not forget to take a stroll along the Sumida river, from which you will be able to see the famous Tokyo SkyTree and take amazing pictures. 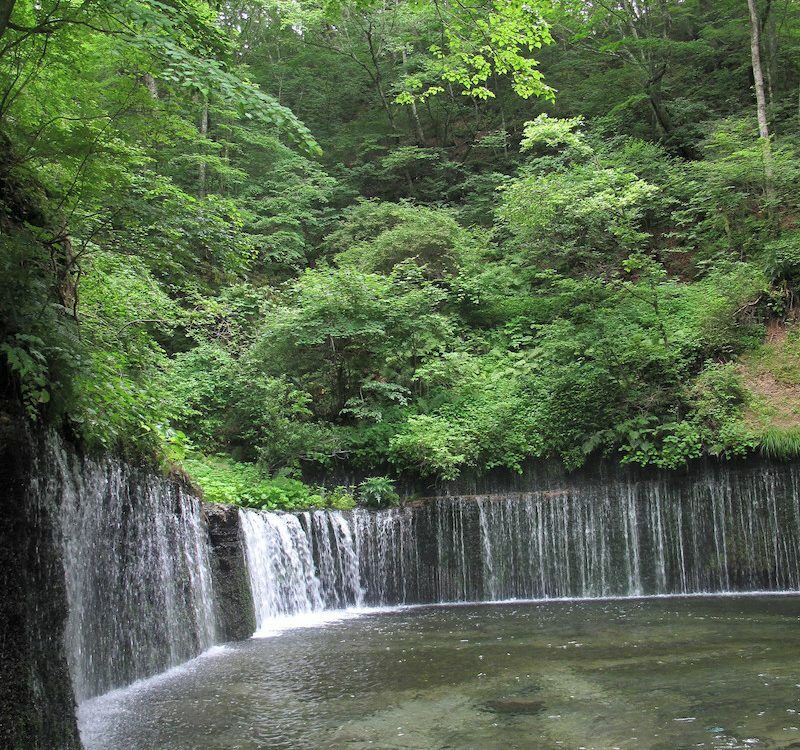 Three areas create Yanesen: Yanaka, Nezu, and Sendagi. 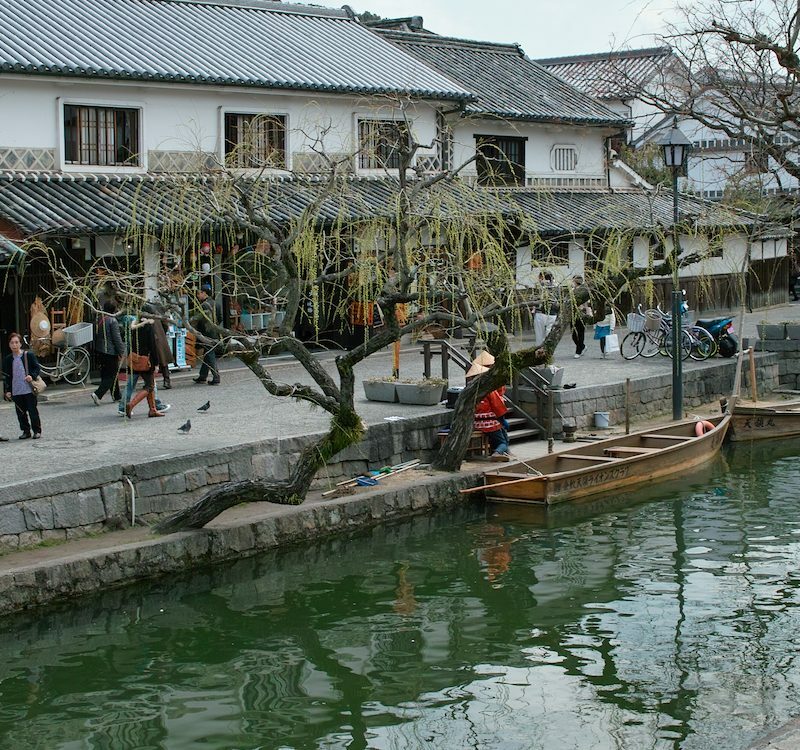 These places give you an idea on how Tokyo was before World War II. 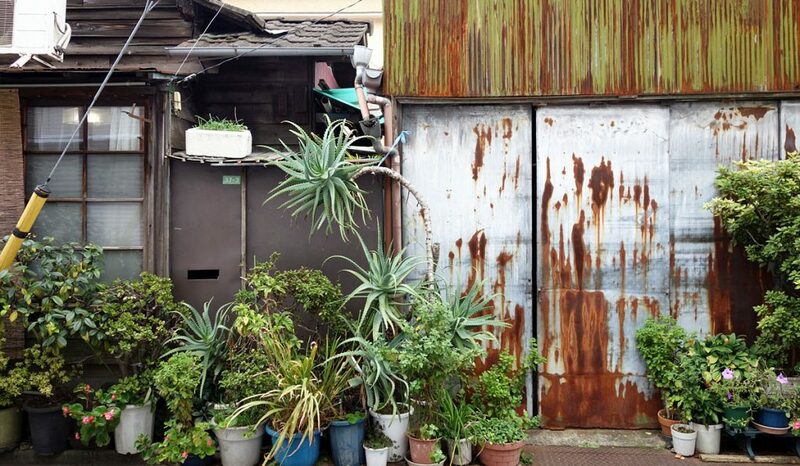 Wander among the little streets, shops, and visit Yanaka-reien, one of Tokyo’s oldest graveyards. 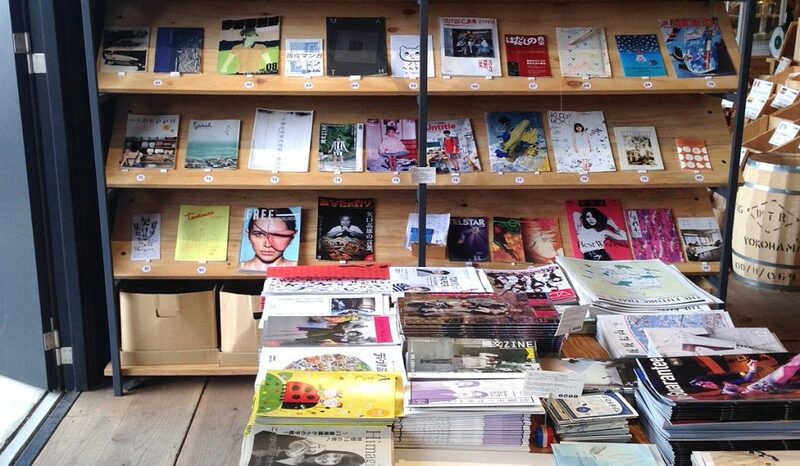 If you go to Meguro you will find Only Free Paper, a magazine shop carrying complimentary magazines. You’ll find magazine in a whole variety of genres, from food and travel to fashion and shopping, maps, mooks, limited edition issues. If you love to spend an afternoon browsing in a bookstore, you will love Only Free Paper. And the best thing, they’re all for free! Most of the area that surrounds the Imperial Palace is closed to the public, except for the East Garden. 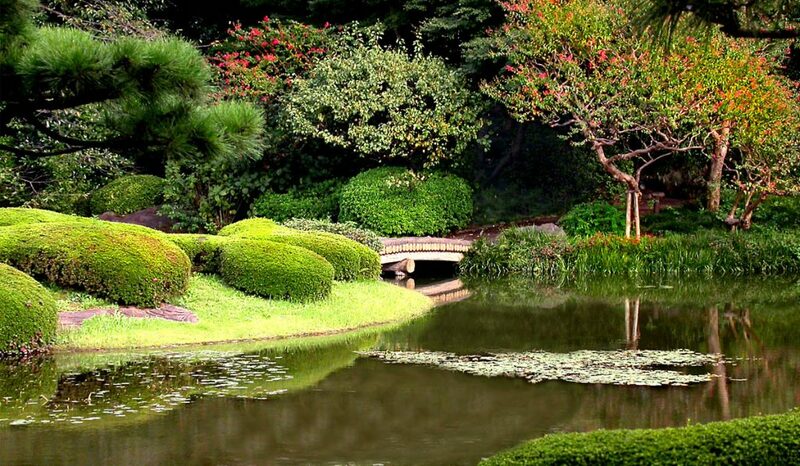 Walk through the garden and you will be surprised by all the historical artifacts that you will find. If you arrive before noon, you will be able to enjoy the whole area. The famous fish market changed its location in October 2018. But the external market is still in business and open to the public. 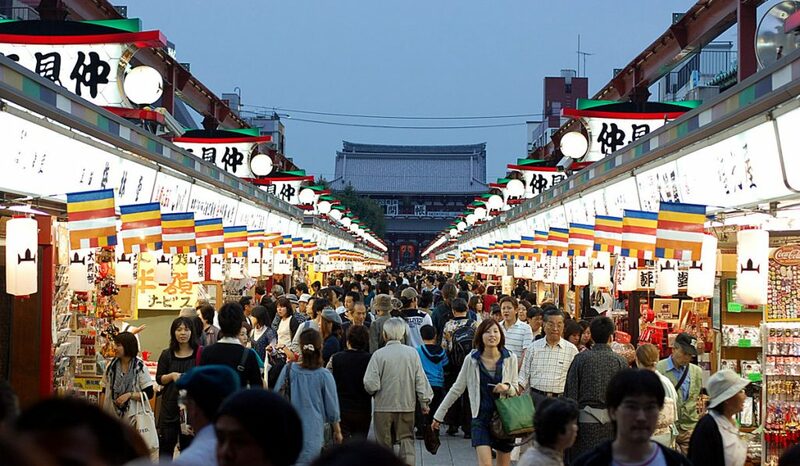 We suggest you to take a look there, because the food stalls, and the busy people of the market are quite interesting to watch. 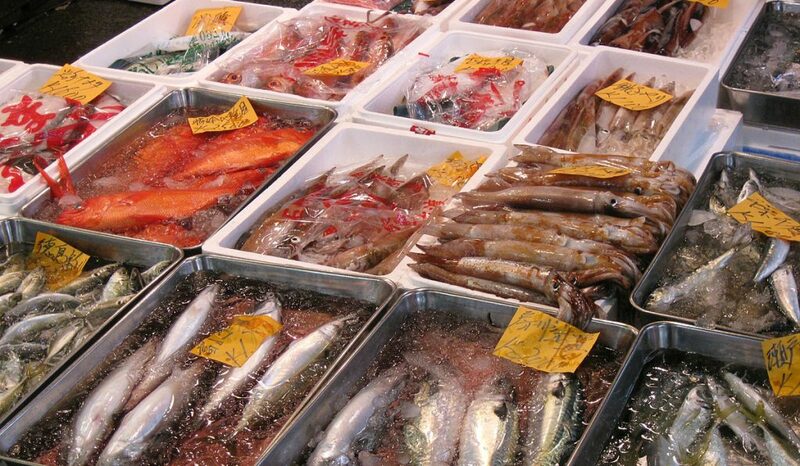 And if you want, you can eat fresh and delicious fish (for a price). 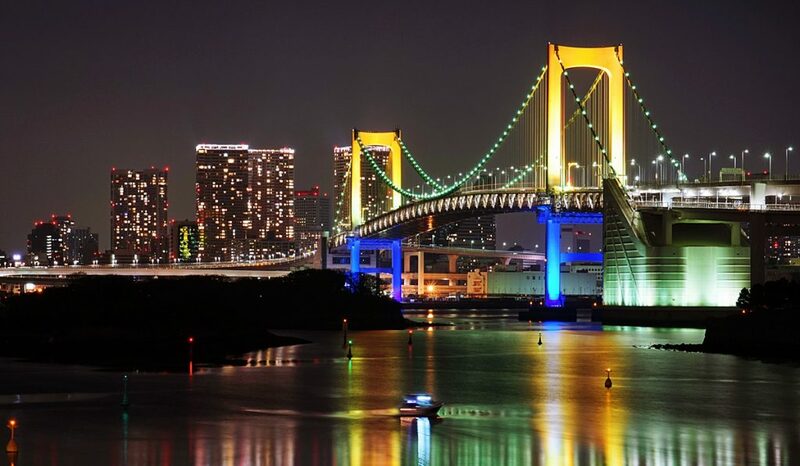 Not so far from the Tsukiji Market, is the famous artificial island Odaiba, connected to the city by the Rainbow Bridge. You can have a walk on the Bridge itself, take a picture with the Statue of Liberty or the life-sized Gundam statue. 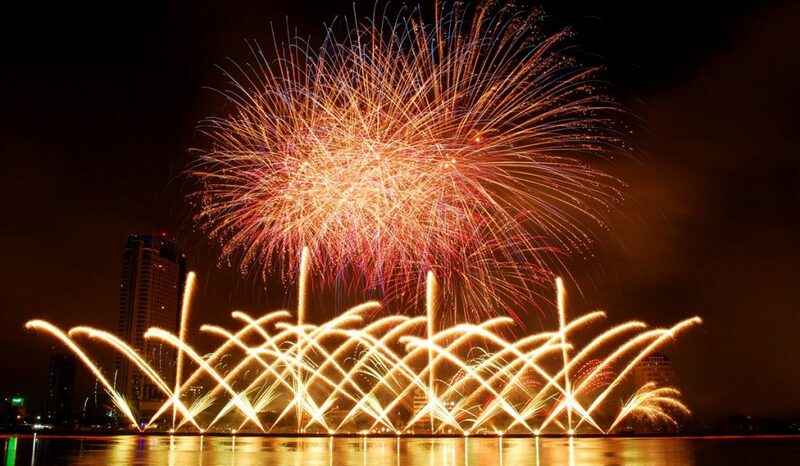 If you come in Japan especially in summer, you shouldn’t miss the opportunity to watch at least one of Tokyo’s many firework shows. You can see them all for free, at various locations. Every weekend but also during the week, you’ll find a show in a different neighborhood. They last at least 30 minutes and sometimes up to several hours! Enjoy! 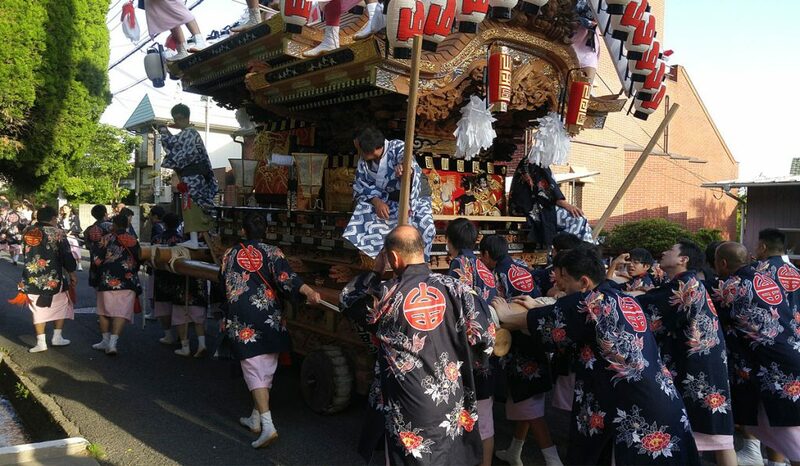 All year round Japan and Tokyo have amazing Matsuri, or festivals. They can be related to religious occasions or special festivities. 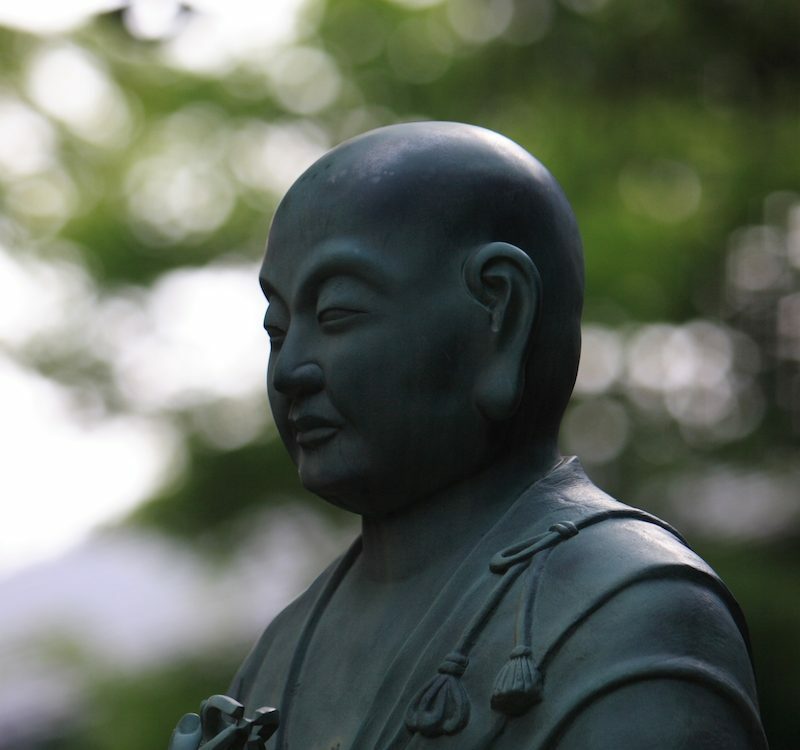 They can be held in the vicinity of temples or on the streets that are closed to traffic. From March to late April (you must check the Cherry blossom forecast in advance to be sure about the blooming period) you can enjoy an even more beautiful and different Japan. 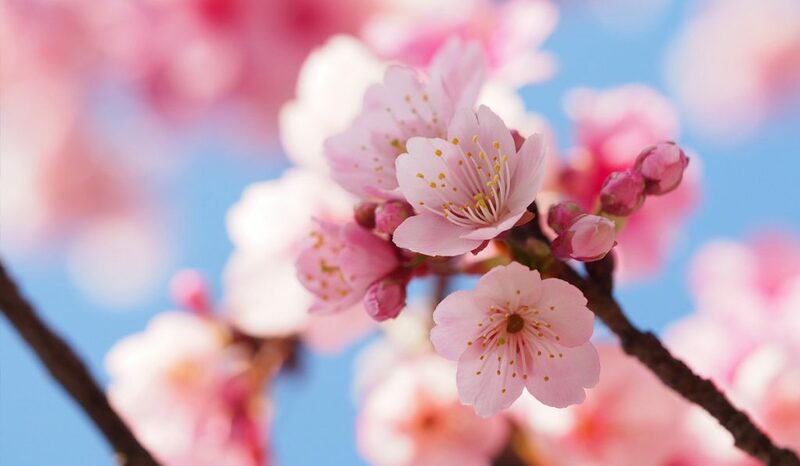 The blooming Cherry blossoms are one of the most beautiful things to see for nature lovers. You can enjoy Hanami by buying food and drinks at a Kombini, sit in the park and enjoy the Cherry blossoms. Remember to get there in advance because it gets really crowded! 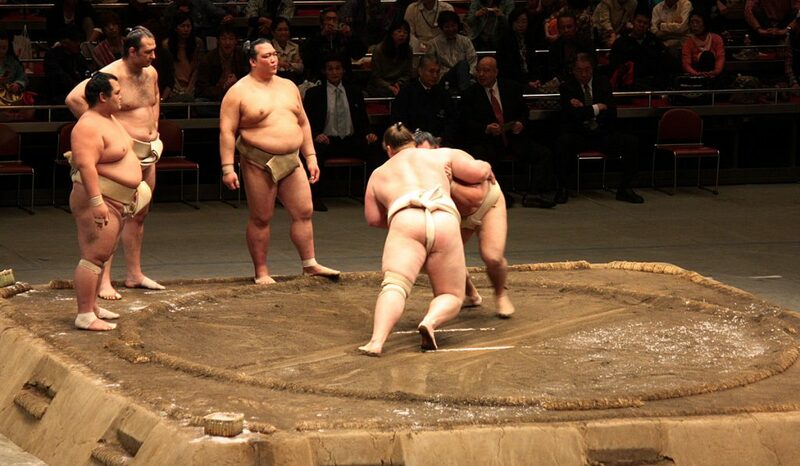 Watching a Sumo tournament is too expensive? No problem, you can watch the morning practices for free. For example, at the Arashio Stable, visitors can watch the training from the windows on the street. The Japanese are famous for loving beer. 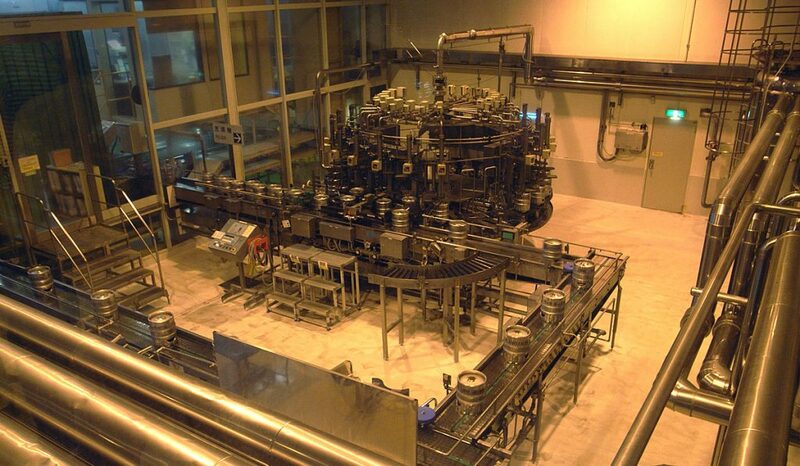 And if you have a passion for this beer too, you should visit the Suntory Musashino Brewery. You can join a tour in Japanese or use the headphones provided for the English version. At the end of the tour you will also be able to try three different beers! 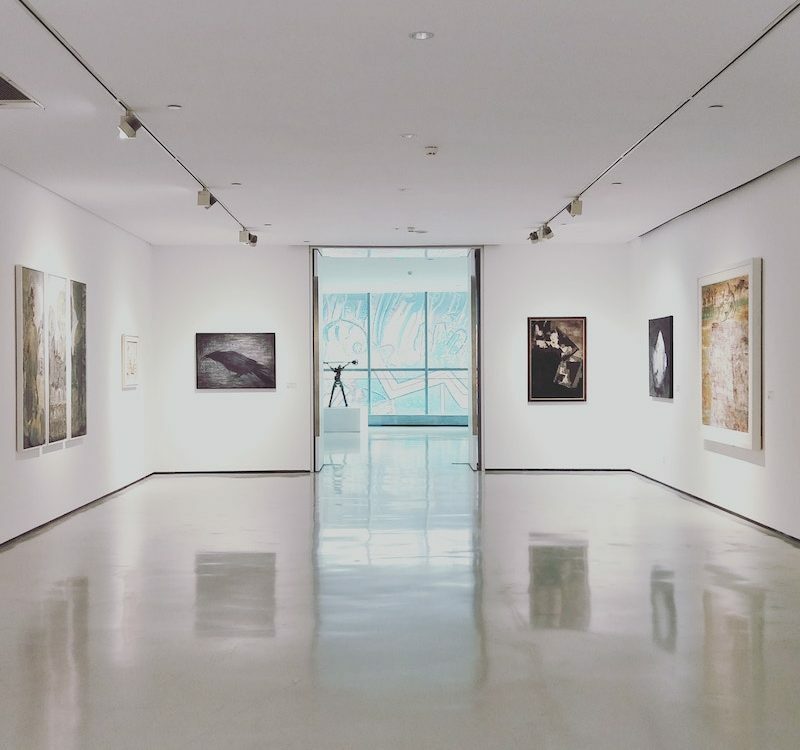 This is one of the most interesting free museums in Tokyo. 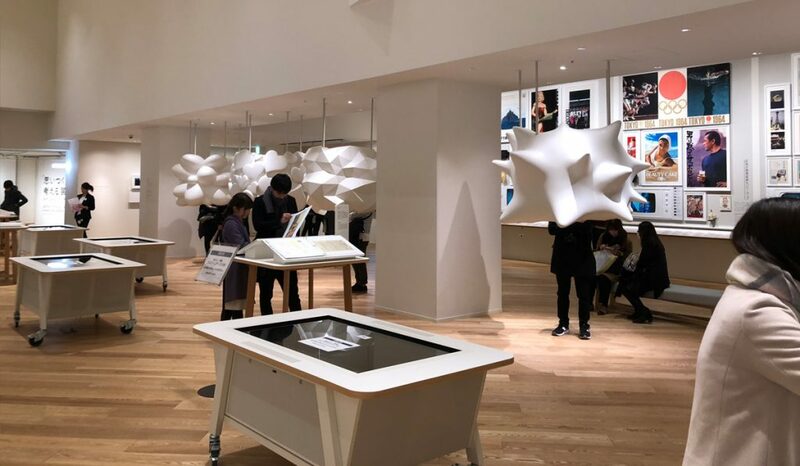 The Advertising Museum Tokyo (ADMT) will take you back in time showing you a visual history of commerce in Japan over the last century. 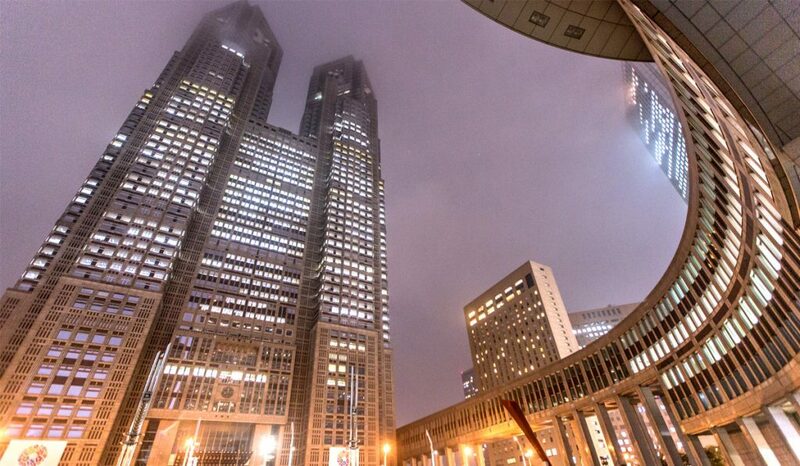 Did we convince you that Tokyo can even be visited when on a budget? There are so many things to see and experience! After you’ve visited most of the things of this beautiful city, you should check out other amazing places! 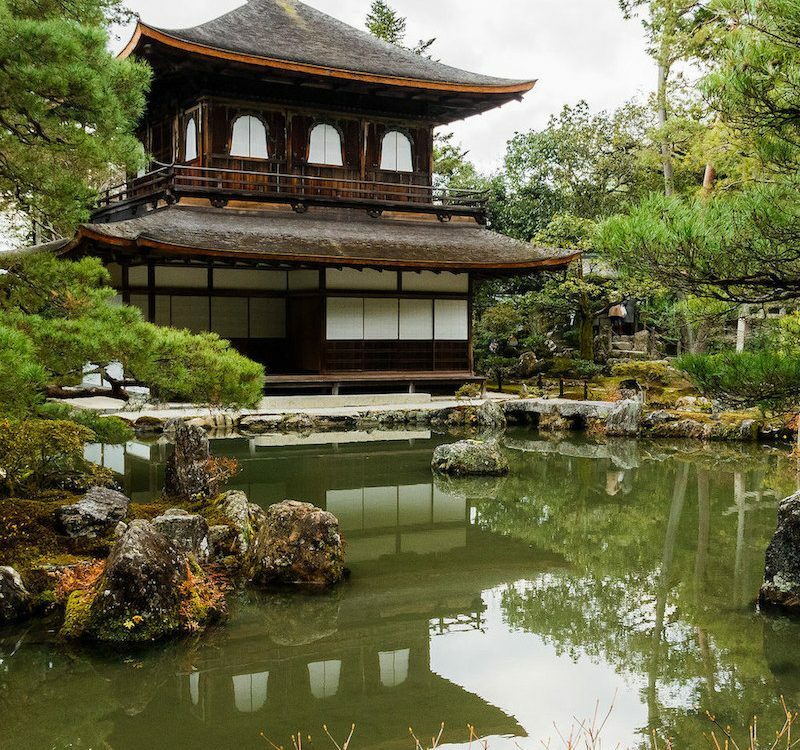 Take a look at our other articles about travelling in Japan. Want to share your stories with other travellers? 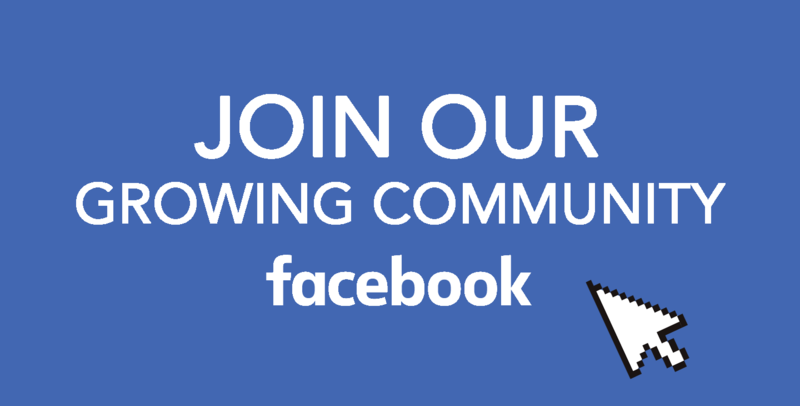 Join our Facebook group and share! Do not forget that we are also on Facebook, Instagram, Twitter, and Pinterest. 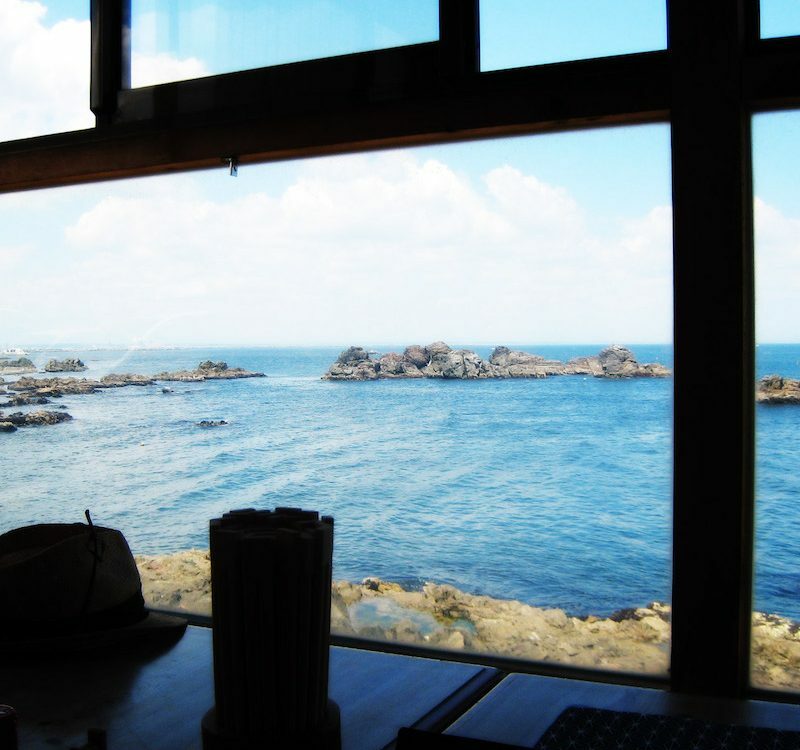 Follow us and don’t miss new stuff about Japan. Many thanks for the information. I am from Bangladesh 🇧🇩, a Japan and Japanese loving man. 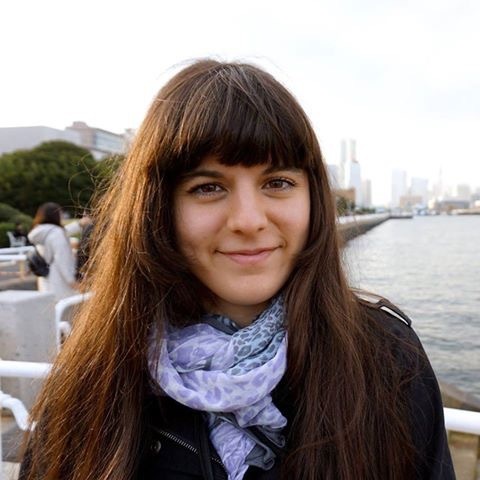 I want to travel Japan next month, would you please give me information regarding furnished apartments for rent (cheaper) in Tokyo or countryside for a month.